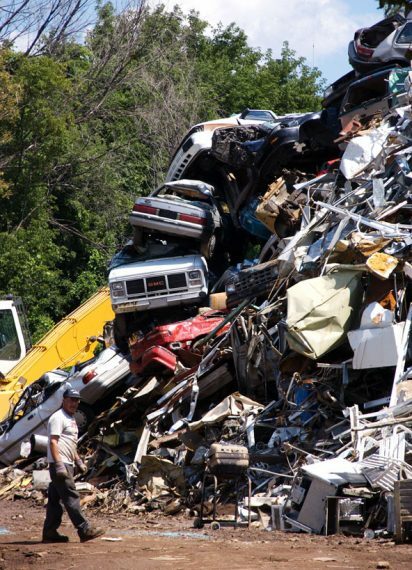 Approximately 80% of electronics are discarded in landfills where they leach off toxic materials like lead. 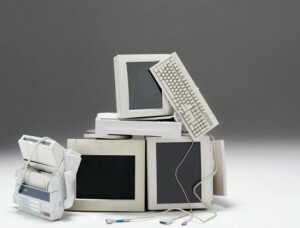 Electronics represent only 2% of America’s trash in landfills, but equals over 70% of overall toxic waste. E-waste is the fastest growing municipal waste stream in America and only 12.5% of e-waste is currently recycled.